This practice is about adding to what we already know. Making space for what is new, by way of getting rid of that which no longer fits. 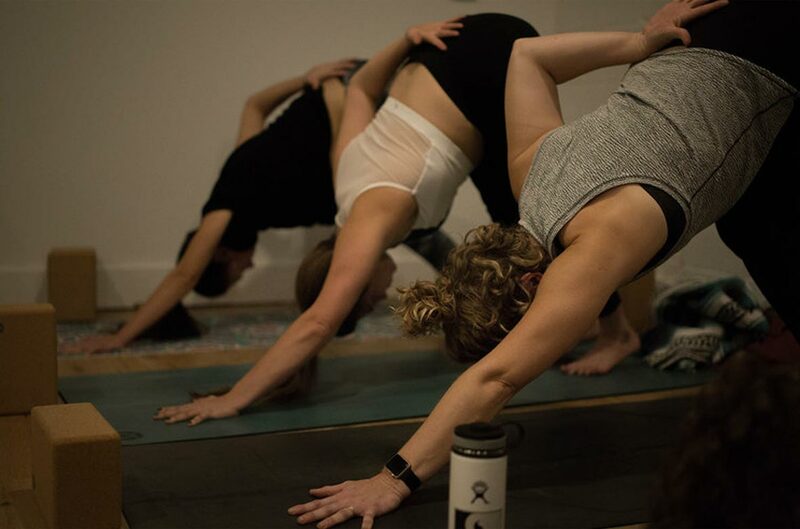 This practice offers a hybrid of Katonah, vinyasa, hatha, and kundalini yoga. We are here to participate not just in the physical practice, but rather, in our our overall well being.